The Sir Arthur Conan Doyle Centre is a Spiritual Centre for the well-being of society. As such, healing plays a large part in what we do. 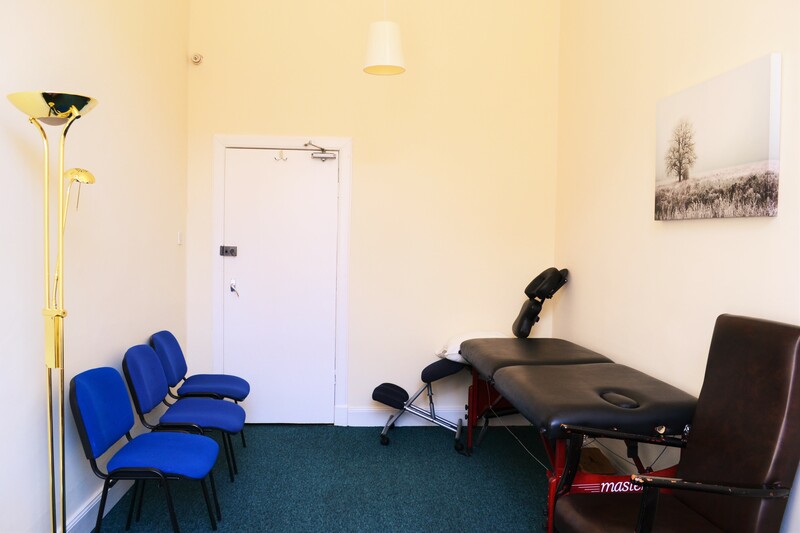 We have private therapy rooms which are used for all aspects of healing (mental & physical), and are available to hire for private therapies and consultations. We have two rooms available on an ad-hoc basis at £10 per hour. 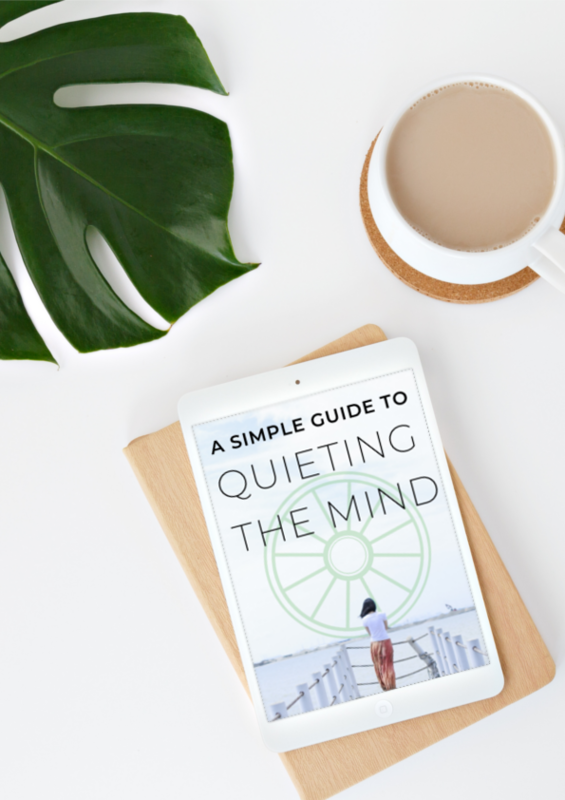 We offer a variety of marketing packages to our therapists and collaborators, including a dedicated web page on our website. All therapy rooms are on the first floor, they are fully carpeted, have large windows with window blinds and are furnished with therapy beds, tables and chairs.